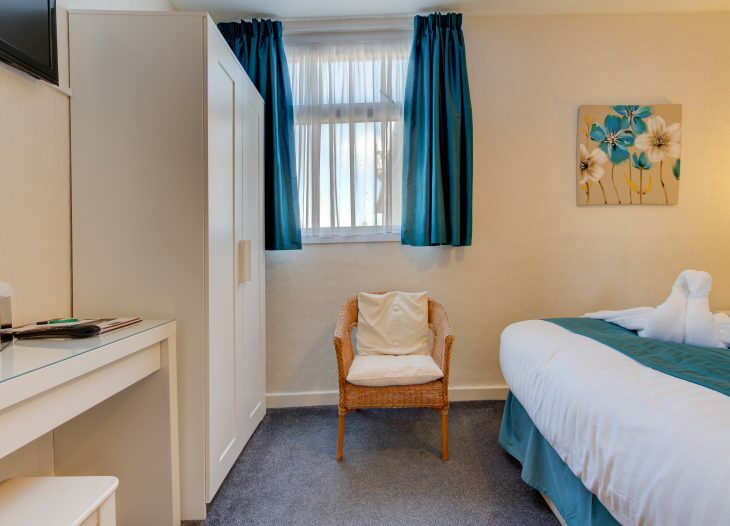 This double room is a lovely and peaceful room situated near the rear of the guest house where you will have a very peaceful nights sleep and experience the natural character of this victorian built guest house. 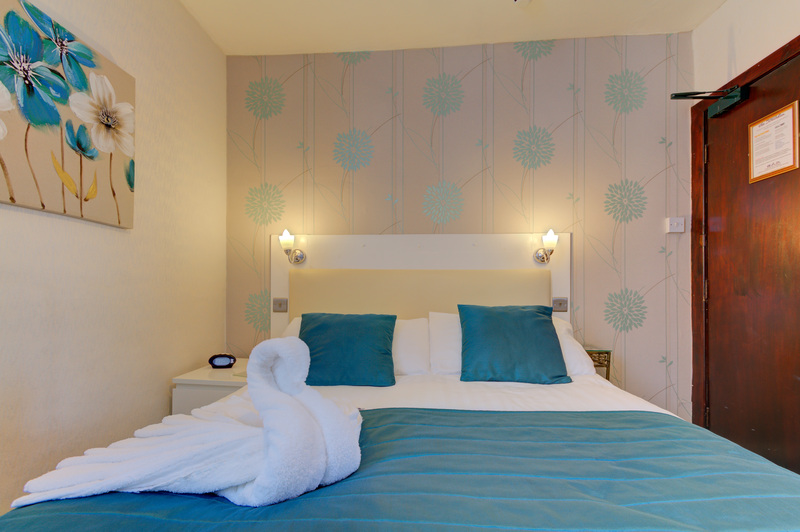 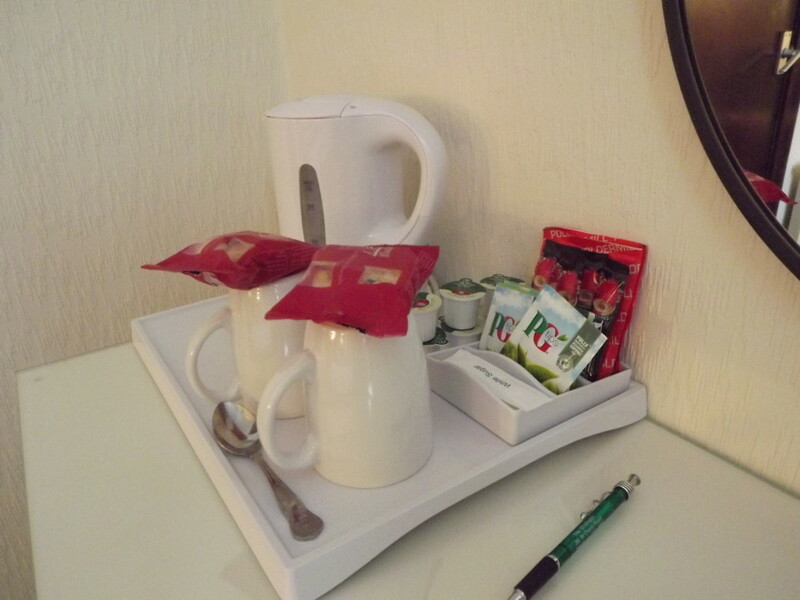 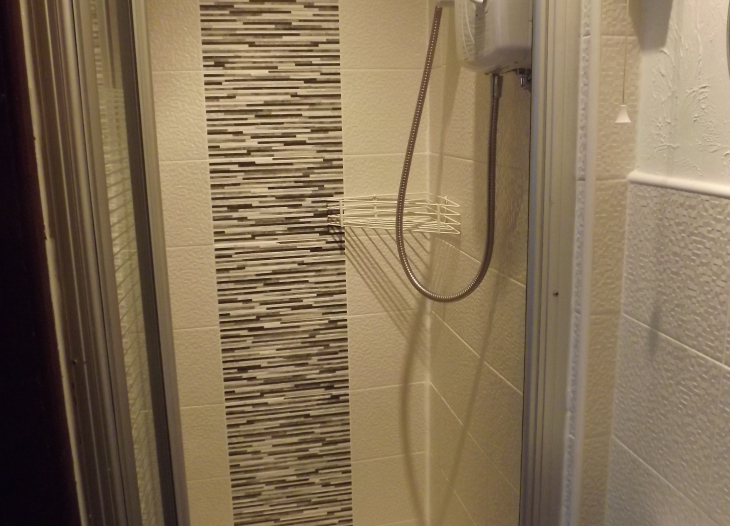 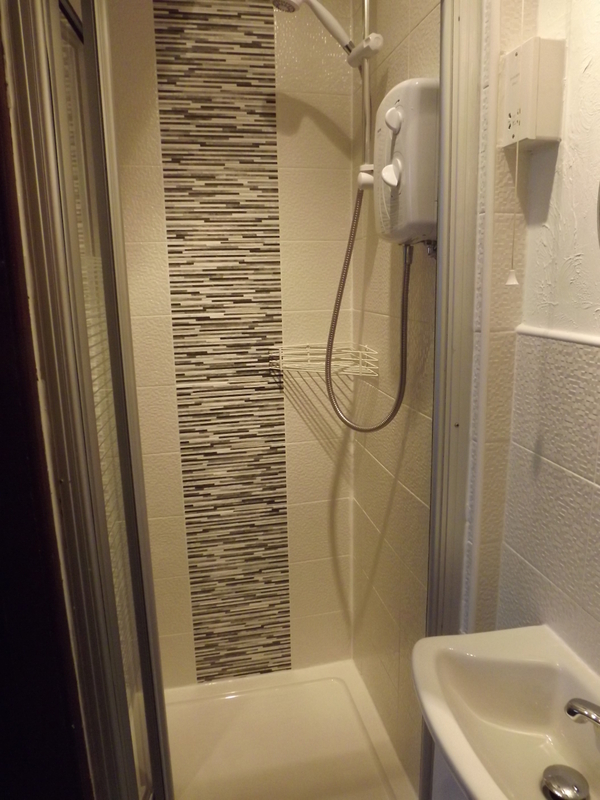 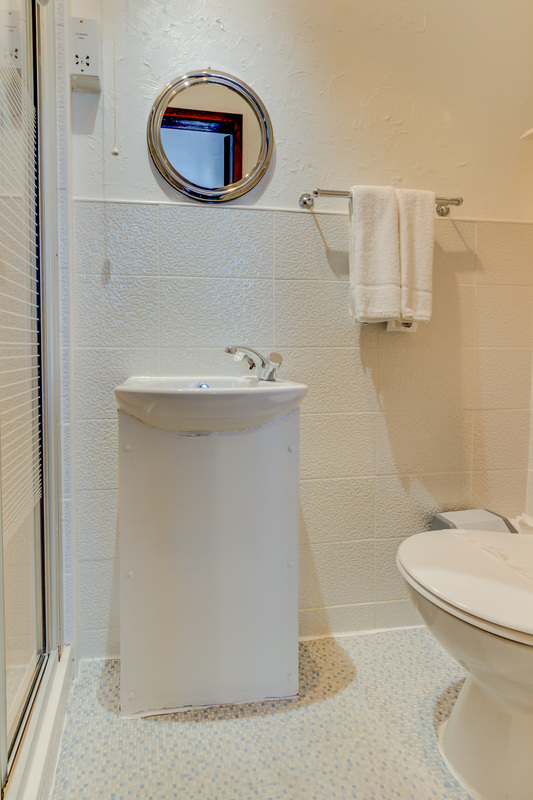 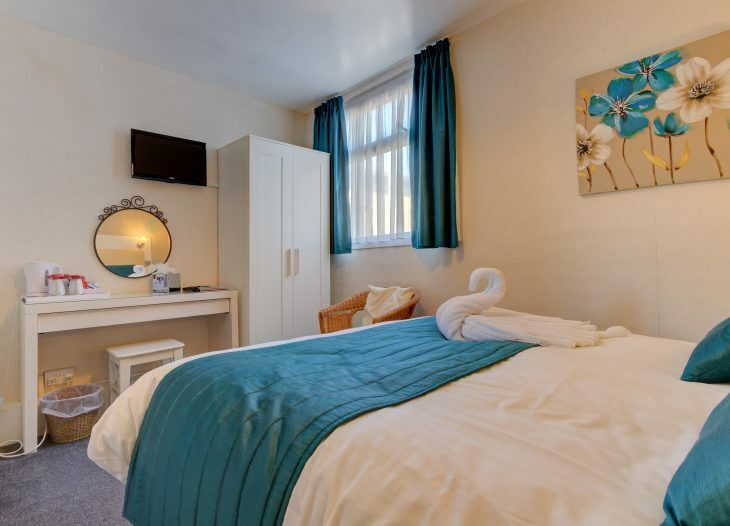 The standard double room is a good sized room and has recently been refurbished to a very high standard. 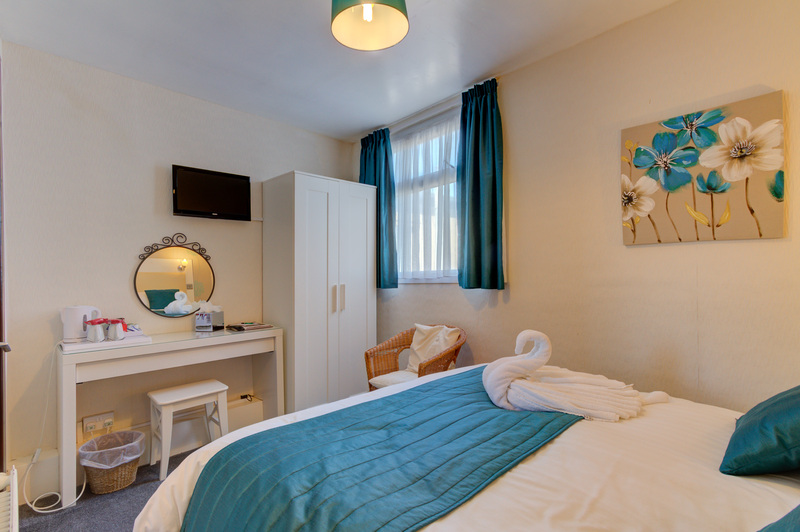 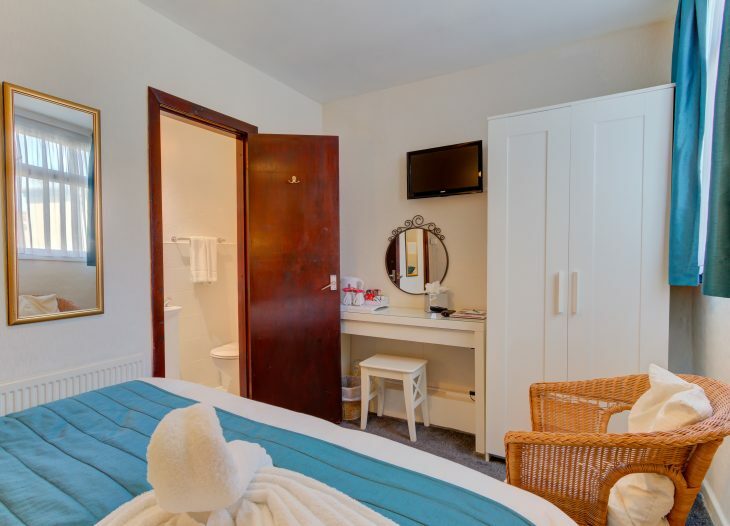 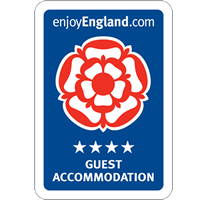 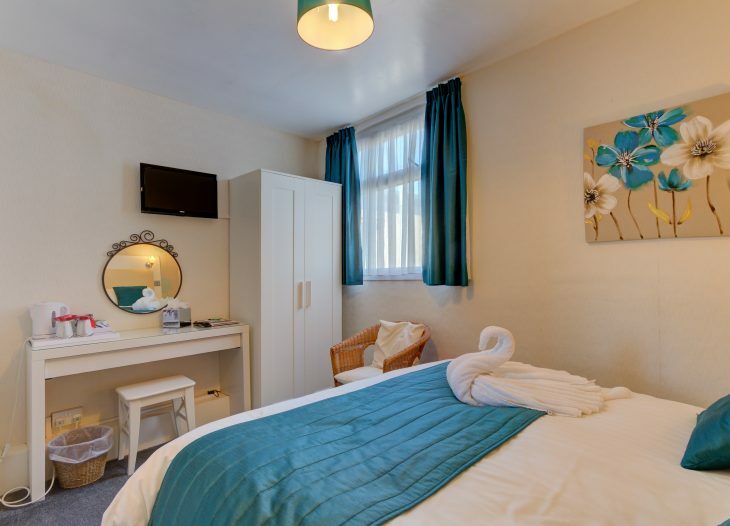 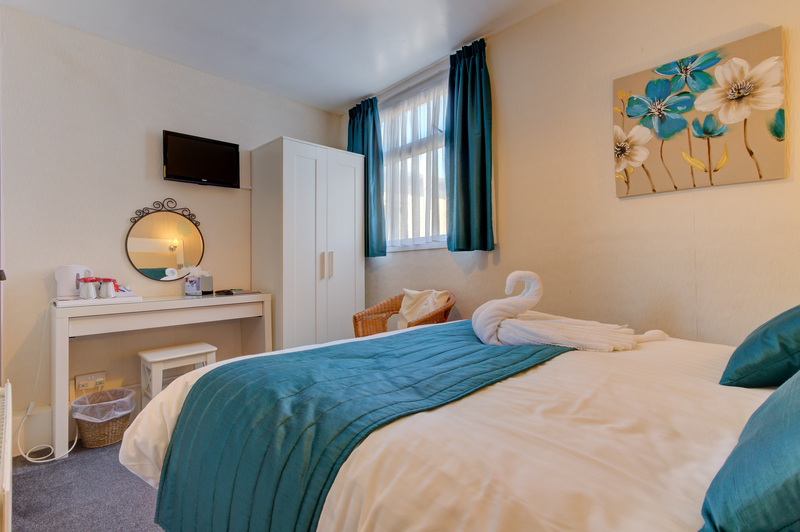 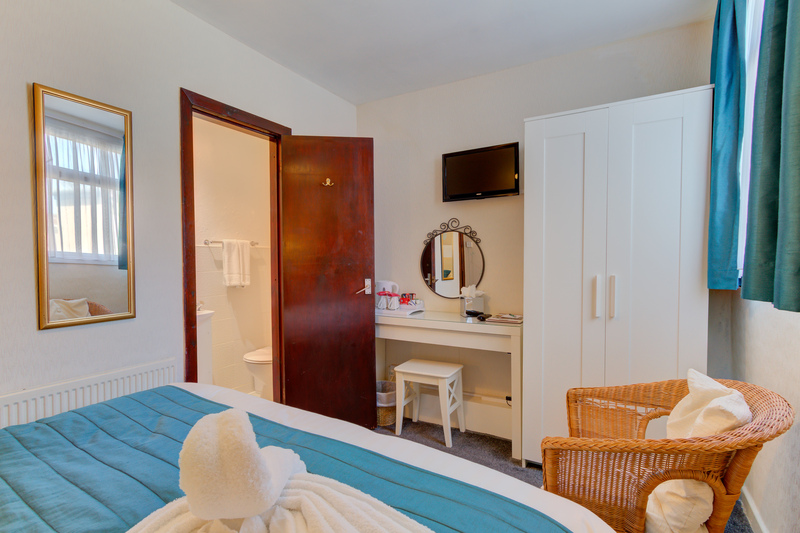 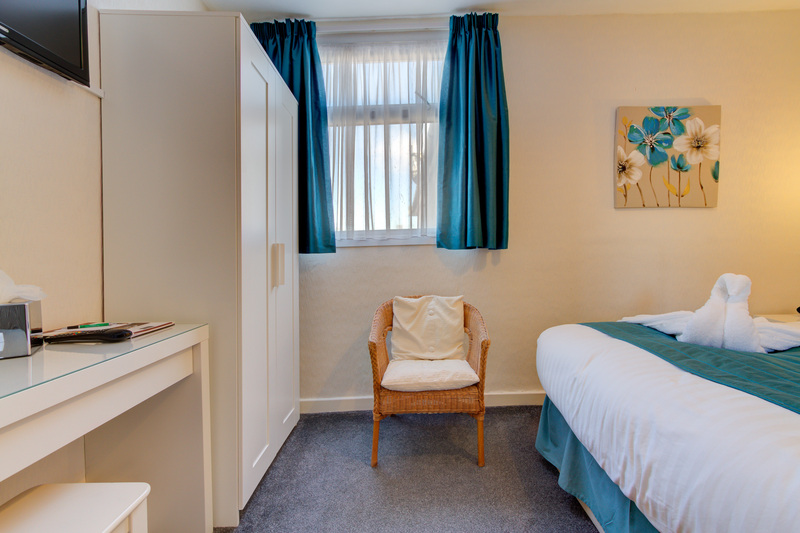 The standard double room comes with a comfortable double bed, wardrobe, dressing table, bedside units with drawers, flat screen TV with freeview, plus an en-suite shower room. 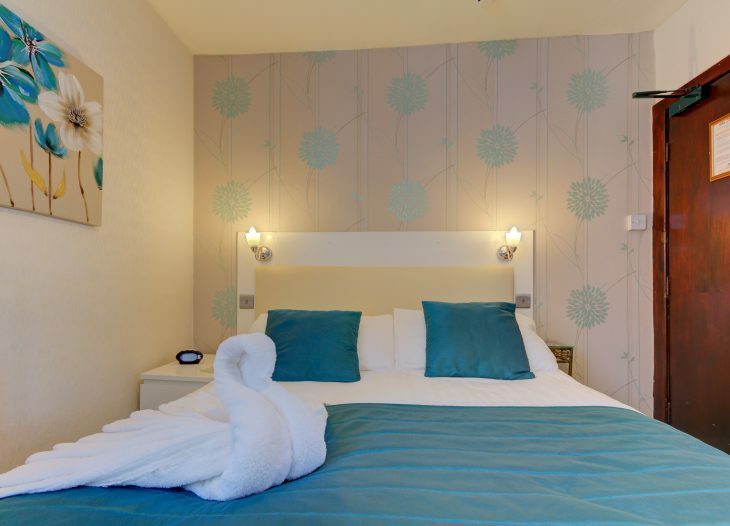 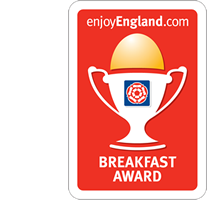 When booking the standard double room online or over the phone, breakfast is including in the price; this entitles you to choose an option from the breakfast menu which will be available on your table when you come down for breakfast between 9:.00am and 9:30am (unless stated otherwise).